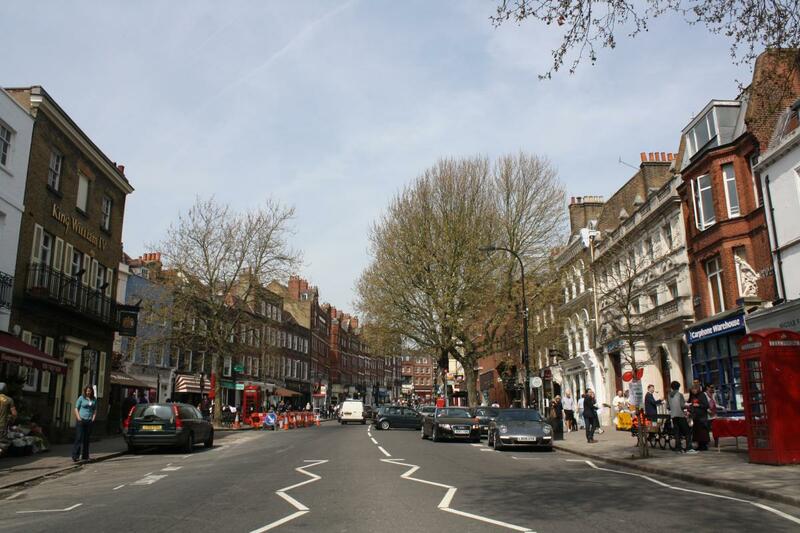 Hampstead Town ward is a the largest ward in Hampstead & Kilburn by area, primarily covering Hampstead village and Hampstead Heath. It also includes North End, the Vale of Health, some of South End, and some of Belsize Park. Other than the Heath, Hampstead is known for its cultural heritage, cosmopolitan diversity, architectural beauty, and its eleven (yes, eleven!) pubs. It is served by many great local Residents' Associations and community groups, including the Heath & Hampstead Society, the Hampstead Forum, the NW3 Business Association, the South End Green Association, and many others. The ward is represented on Camden Council by three hard-working local Conservative councillors: Oliver Cooper, Maria Higson and Stephen Stark. They hold a regular advice stall outside Barclays Bank, 28 Hampstead High St, NW3 1QB, from 10:30 to 12.30, on the second Saturday in each month. Come along and meet the team! Penny Martin became chairman of Hampstead Town Conservatives in 2010 and has lived in the ward for many years. Penny runs a thriving local branch, holding social and political events.